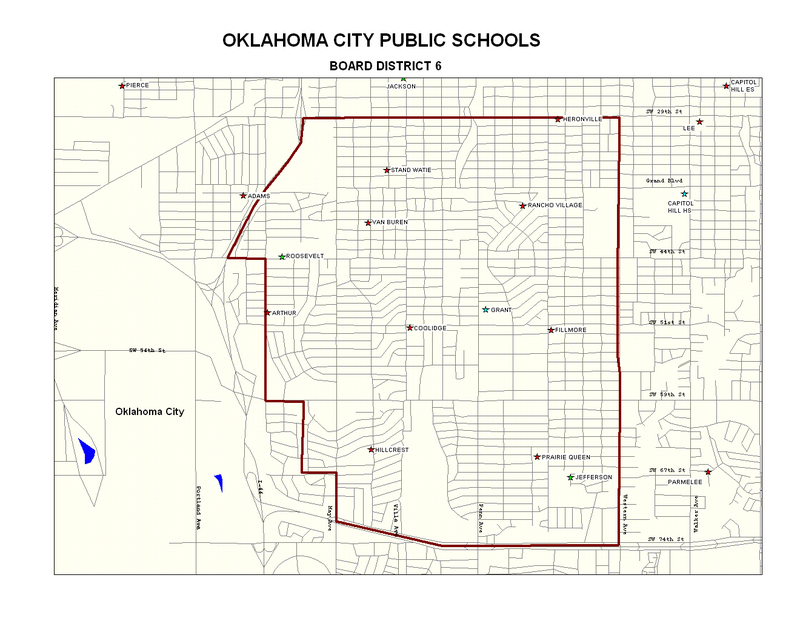 This isn’t an April Fool’s joke—tomorrow’s the day to vote for the District 6 representative in the Oklahoma City Public Schools Board of Education. If this seems sudden, it’s because there were only two candidates, and thus a primary election wasn’t held in February. The candidates are Gloria Torres and Josh Means. You can learn more about them here. You can confirm your voter registration and find where to vote here. If there’s anything else you’re unsure about, check out the OKCPS page about the election. Remind your District 6 friends and neighbors to go vote!